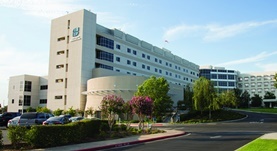 Dr. Monteith Austin is a general surgeon in Reedley, California. He got his diploma from Universidad Autonoma de Guadalajara and did his internship at Riverside Methodist Hospitals - OhioHealth. Dr. Monteith Austin completed his residency in General Surgery at Nassau University Medical Center. The doctor is board certified in Surgery and has an experience of more than 20 years.